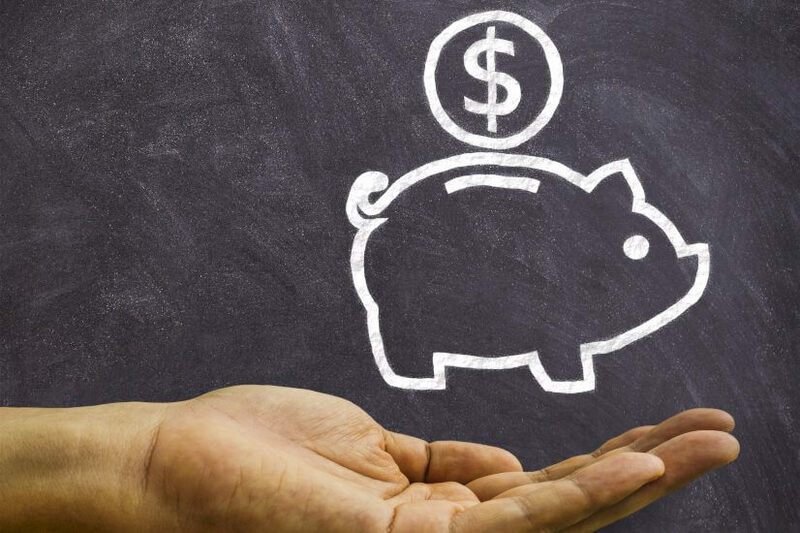 This year’s superannuation changes present a number of opportunities but also challenges, so it’s important that workers understand their superannuation, a wealth manager has said. Dixon Advisory’s associate director, Daniel Gumley said there are ways to improve superannuation balances, regardless of the member’s stage of life. “Even in this new super world, it remains highly attractive to build wealth through super where a maximum tax rate of 15 per cent applies to your earnings,” Mr Gumley explained. He said people should consider asking an adviser about how to understand their cash flow, savings capacity and strategies to allocate the excess. Continuing, he said advisers can help clients get the structure “right from the start”, and help them equalise their super balances with their spouse. He said: “We often encourage couples to consider evenly splitting their super, and new rules, such as the $1.6 million cap on tax-free pensions that apply on an individual basis are a great example of why. While it’s important for younger people to understand saving and begin planning, Mr Gumley acknowledged that it can be difficult to balance goals like home ownership with longer-term goals like retirement income. He said if families want to transfer wealth between generations, they may benefit from strategies that assist adult children in building their super while supporting ongoing commitments from income. He said: “This can save your children some tax immediately and ensure assets accumulate in super’s tax-effective environment. An effective wealth-transfer plan should promote financial literacy, he argued, noting that open conversations around estate planning strategies can protect wealth in the longer term. “When you hit the retirement pension phase, you are now subject to a transfer balance cap of $1.6 million. This means you need to keep a close eye on your transfer balance account to optimise the tax-free amount you invest – both now and into the future,” Mr Gumley said. Continuing, he advised that the tax office keeps track of this through a debits and credits system. The associate director said future withdrawals in excess of the mandatory age-based minimum should be “carefully allocated” and factor in members’ transfer balance accounts, taxation and social security. Further, he warned that while lump sum and pension withdrawals can both be viable options, members can be “adversely” affected by failing to choose the most appropriate withdrawal method.